CLOSEOUTS. 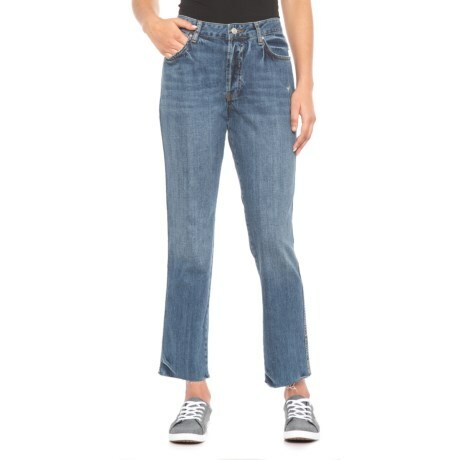 These Free People Blue Slim Boyfriend jeans offer a laid-back look and fit that goes with your free-spirited lifestyle. Available Colors: BLUE.